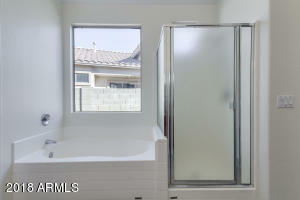 Privacy on a cul-de-sac! 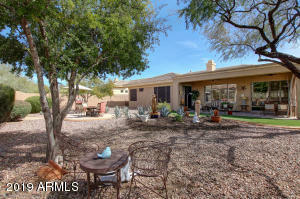 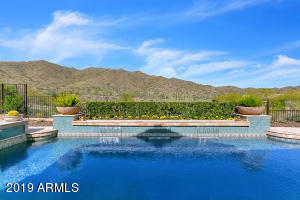 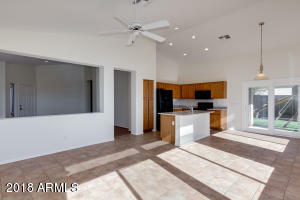 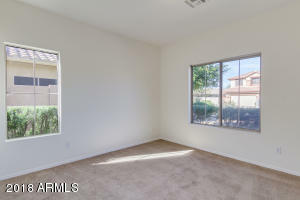 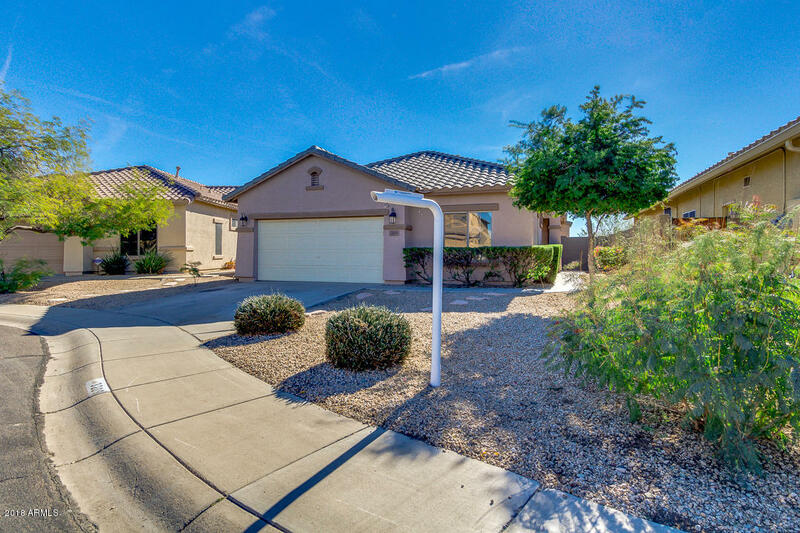 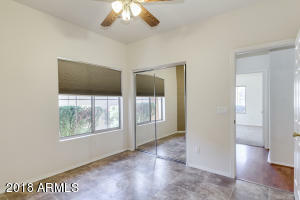 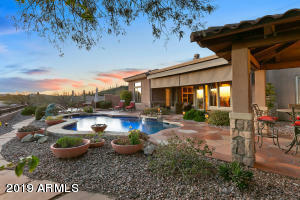 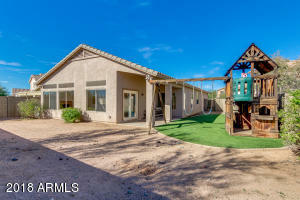 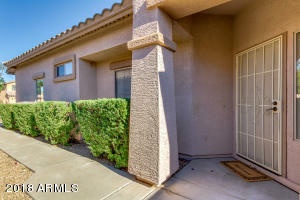 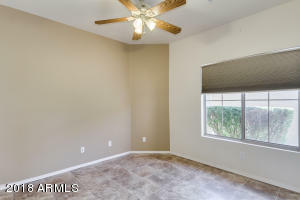 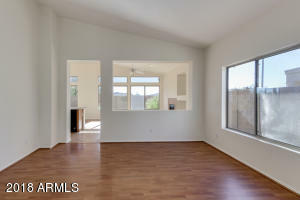 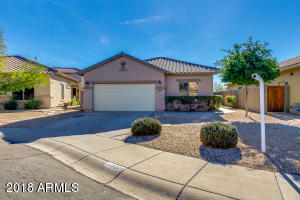 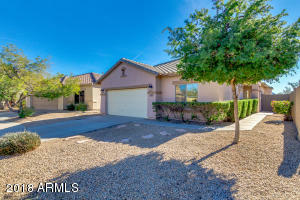 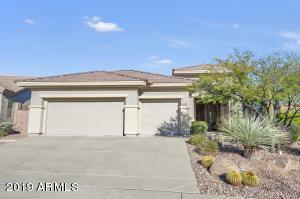 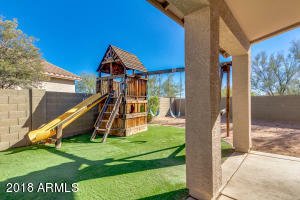 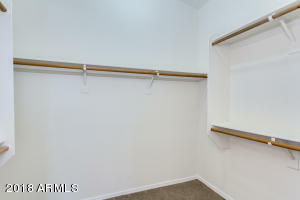 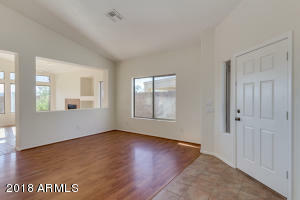 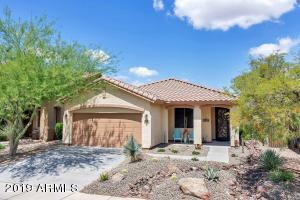 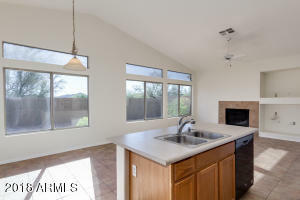 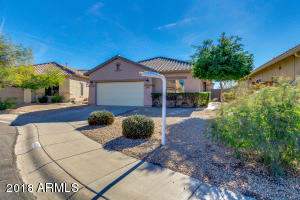 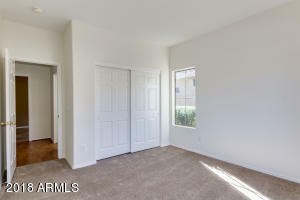 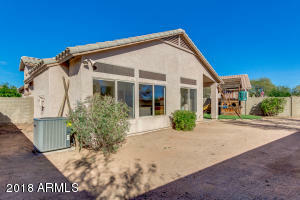 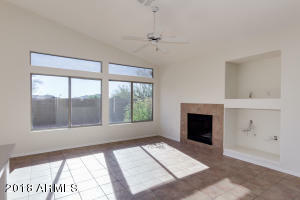 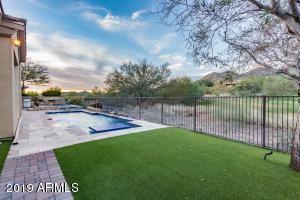 Walking distance to school and Anthem's Community Center! 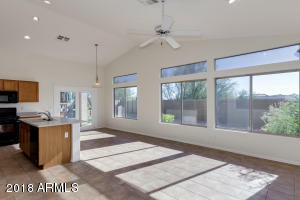 Popular Radiance plan with vaulted ceilings and large windows, bringing in the natural light. 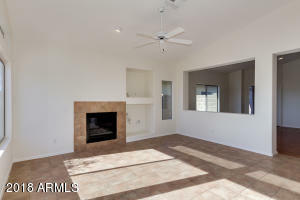 Natural gas fireplace, neutral paint throughout. 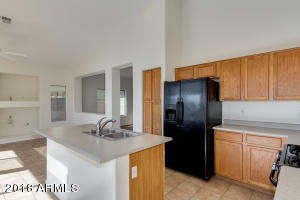 Open kitchen, black appliances, gas range, center island and breakfast bar. 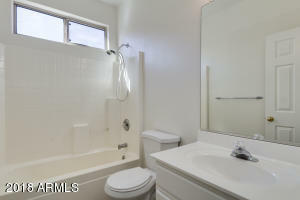 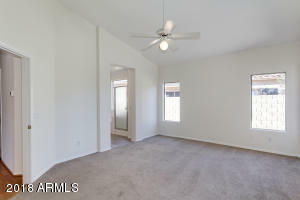 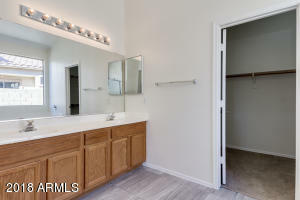 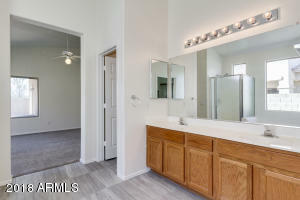 Master bedroom with full bath including dual sinks, separate tub, step-in shower, and large walk-in closet. 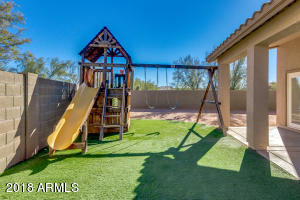 Private backyard with covered patio, and the potential for truly making it your own. 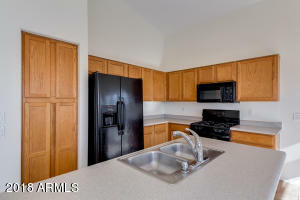 NEWER AIR CONDITIONER, DISHWASHER, RANGE, WATER HEATER, PAINT, CARPET, DISPOSAL, AND TOILETS! 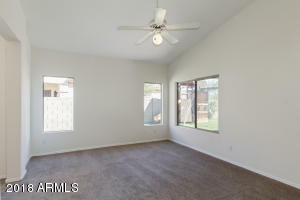 Seller has graciously provided the new owner with a 2-10 Home Warranty for one year. 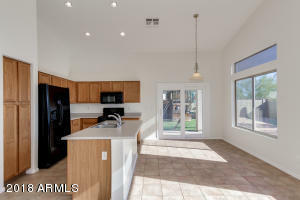 Head southwest on Gavilan Peak Pkwy, Left onto Memorial Dr, Left onto Territory Trail, Right onto Walden Ct, home will be on the right.